Alright, let me preface this by saying I made these with Dollar Store animal cookies because at the moment, I couldn’t afford a $4 bag of real animal cookies and only had $4 to spend on one bag of fake animal cookies, a portable mini fan, some walnuts and a nail polish from the dollar store. Because that’s how poor college students do business. But um, what’s worthwhile to me now has nothing to do with apartments or new cars. It has to do with peplum skirts, $140 pterodactyl dresses, and expensive table settings from Anthropologie… ones I would obviously save for when I do save enough for my apartment since I do not trust my family with my novelty vintage-esque dishes. My mom frowns every time I walk through the door with bags of merchandise, but truth be told, I deal with a very serious issue at hand that most people don’t know about. I don’t tell very many people because it’s embarrassing, uncontrollable and dangerous at times, and only my close family and Jessie knows my deep, dark secret. My money is constantly on fire. Yeah, like it burns holes in my wallet all.the.time. And the only cure for this problem is to buy dresses with prehistoric creatures on them because that’s what makes my fire money happy. If I didn’t extinguish my hard-earned money, I’d probably have a lot of burning money on my hands. I’d have piles of scorching hot, flammable cash in my ice cream cone piggy bank and always-under-$100 bank account. Um, no. Burglars are attracted to the burning piles of money like moths to a flame… or uh, burglars to money. So Mom, I’m sorry, but I have to justify my purchases because they’re necessary to my well-being and overall level of safety. So that’s why I only had four dollars to my name and didn’t want to spend it on one single bag of cookies but rather four awesome things from the dollar store. Because I like shopping. 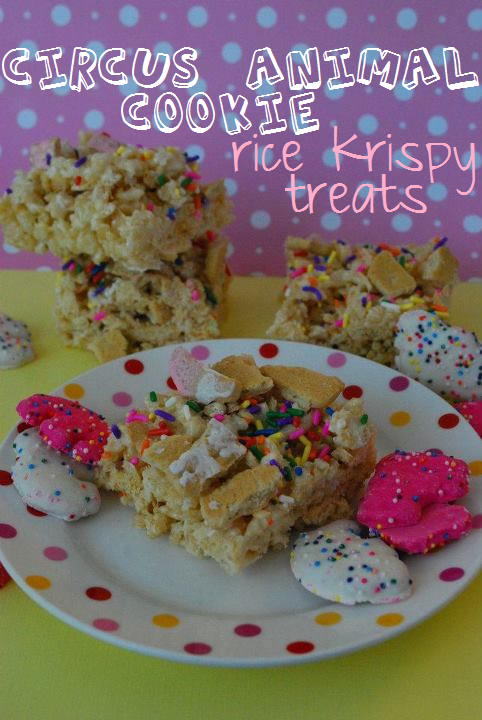 But in my defense (and in the fake-animal cookie defense), these krispy treats were still really good. They’d obviously be better with real circus animal cookies that rich people with piles of burning moolah can afford, but for the poorer folk, this will do the trick. 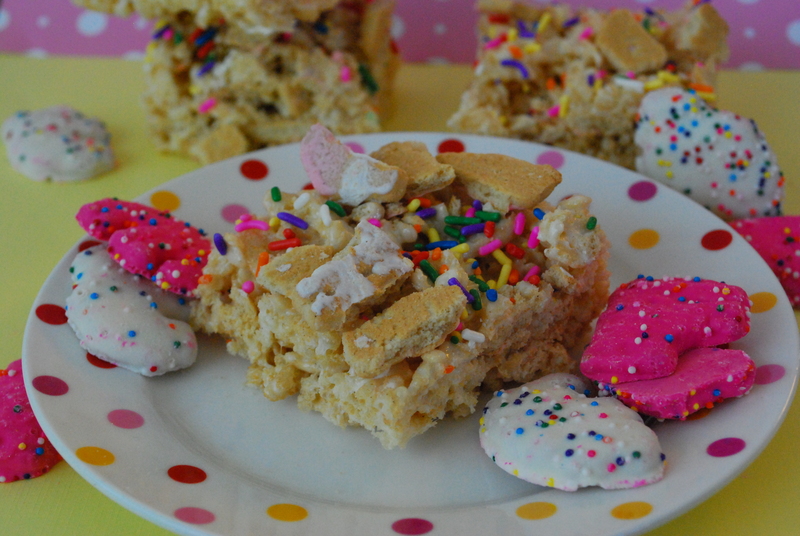 These Circus Animal Cookie Rice Krispy Treats are chewy, crunchy and sweet, and have a sugar-cookie flavor thanks to a special ingredient. You’ll want to make them now and feed me the batch since I’m poor and starving, but at least I’m well dressed. 1. In a large pot, melt your butter over medium heat. 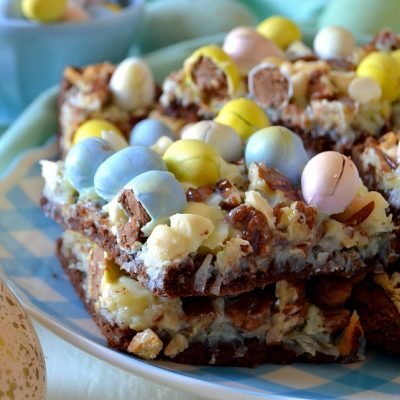 Immediately stir in the marshmallows and stir until melted completely. Whisk the dry sugar cookie mix into the marshmallow mixture to combine. 2. Pour the cereal into the marshmallow mixture and gently toss to combine. At the last second, stir in the chopped cookies to thoroughly combine. 3. 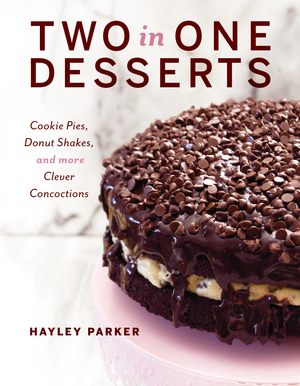 Press the mixture evenly into a greased 13×9 inch baking pan and sprinkle the top liberally with rainbow sprinkles. Allow the pan to set at room temperature for about a half hour, or in the fridge 15 minutes, before cutting into squares to serve. 4. Store leftovers in an airtight container or ziploc for approx. 3 days. 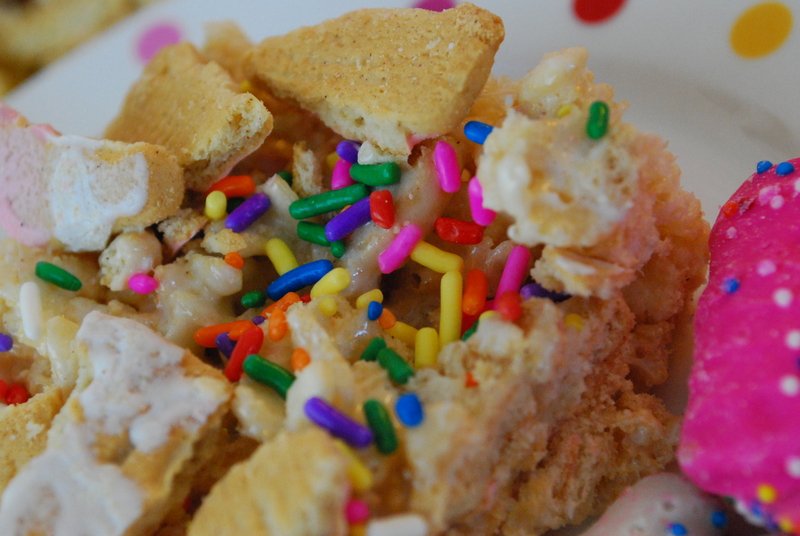 The sugar cookie mix gives the marshmallow mixture an extra sweet depth of flavor, and everyone loved the unexpected crunch from the surprise chunks of circus animal cookies! Even if they were the dollar store brand but WHO’S COUNTING, MAN. That’s the question. You cant go wrong RKT! love the photos! my problem is my money keeps turning into receipts,yes ive loads of paper in my wallet,money?….ah no! My mouth is watering. Those dollar tree animal crackers are my fav. I like your idea of spending money to avoid burgers. I will have use that in Mel. Oh my goodness, I love these! 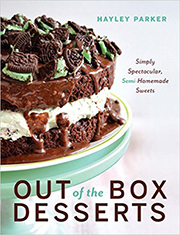 Perfect for making and taking to the t-ball games for the kids (um, and maybe for me, too). Love, love, love reading your blogs!